Gain an instant following with this adorable fun loving penguin! 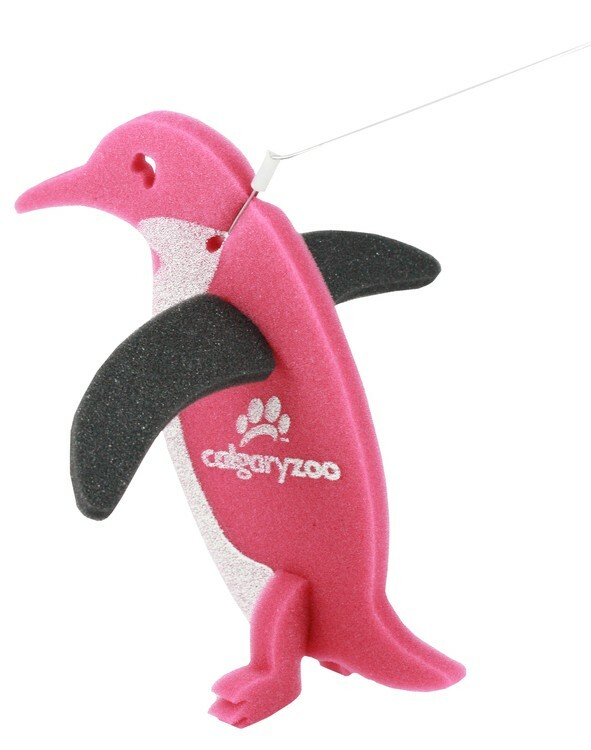 This penguin is approximately 10” high and includes a leash for you to ‘walk’ your new pet. It comes shipped completely assembled and imprinting your company name or logo is easy with available silkscreening. Get the advantage over your competition at your next tradeshow by adding some extra foot traffic when you have this novel toy! Approx 8 x 8"…..Imprint Area: 2.25" x 2"